Rabbi Joshua Kullock was born and raised in Buenos Aires, Argentina, where he studied at the Seminario Rabinico Latinoamericano. He holds a BA in Jewish Thought and Bible Studies from the University of Haifa, and a MA in Jewish Thought, Talmud and Halacha from the Schechter Institute of Jewish Studies in Jerusalem. He is also a graduate from the Senior Educators Program at the Melton Centre for Jewish Education (Hebrew University). He served as Rabbi of the Comunidad Hebrea de Guadalajara in Mexico for seven years, the last four of which he was also the Executive Director of the Union of Jewish Congregations of Latin America and the Caribbean (UJCL). He also serves at the Executive Board of the Latin American Rabbinical Assembly. He is married to Jessica and is the proud father of Iara, Abigail and Meital. Cantor Sarah Levine comes to West End Synagogue from Cherry Hill, New Jersey. 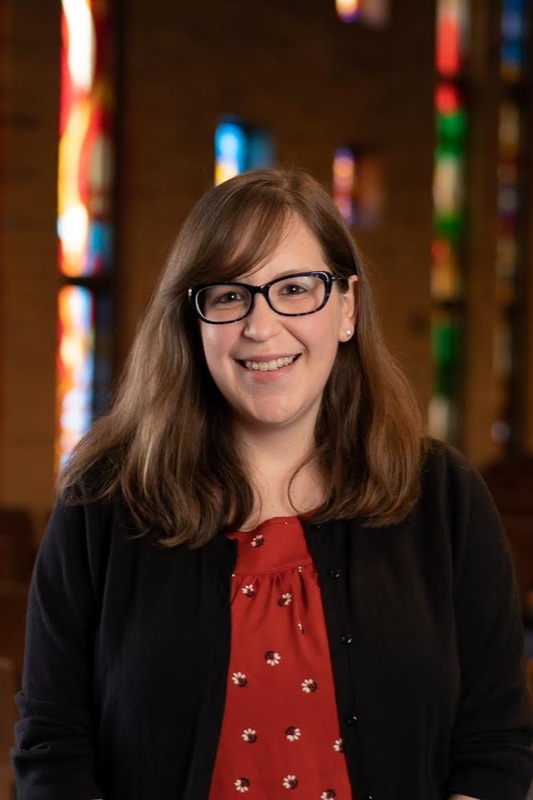 Cantor Levine is a graduate of the Jewish Theological Seminary, where in May 2017 she was invested as a cantor and received an M.A degree in Sacred Music and an M.A. degree in Jewish Education. While at JTS, she held a number of positions including Jewish Life Director for Graduate Students, admissions intern for the cantorial school, and she served as co-gabbai of Women’s League Seminary Synagogue for three years. Cantor Levine served as cantor/educator for Knesset Israel in Pittsfield, Massachusetts and Hazzan Sheni during High Holidays at Beth El in Bethesda, Maryland. Outside of school she interned at Congregation Beth El in Bethesda, MD, B’nai Torah Congregation of Boca Raton, FL, and North Suburban Synagogue Beth El in Highland Park, IL. Cantor Levine also completed a unit of clinical pastoral education at the Hospital of the University of Pennsylvania. She holds a B.A. in Jewish Studies and a minor in music from Temple University. Sharon Paz, herself a graduate of West End Synagogue Religious School, spent a gap year, living and studying in Israel on the Young Judaea Year Course program. Upon her return to the States she pursued her interest in Judaism at the Jewish Theological Seminary in NY and at Spertus College of Judaica in Chicago where she received her B.S. in Jewish Studies, a Hebrew Teacher's Certificate and a Master’s Degree in Jewish Education. 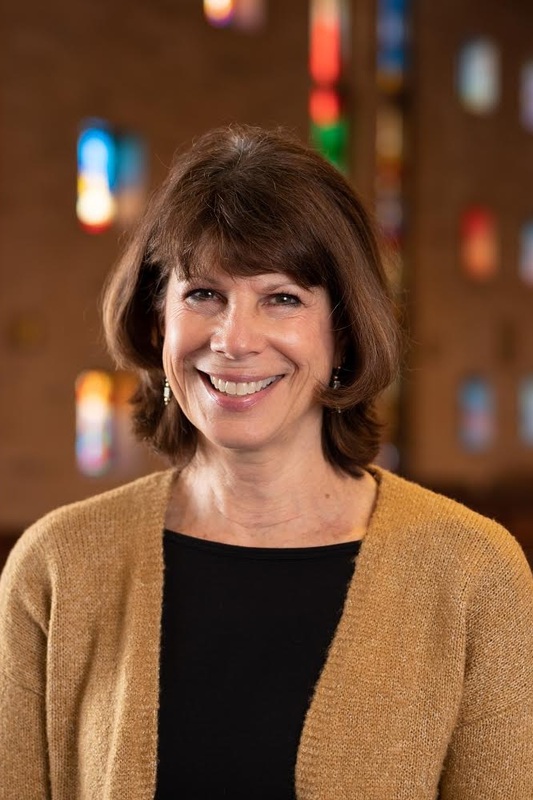 Returning to Nashville after college, Sharon taught Hebrew and Jewish Studies in the WES Religious School and served as the Director of the Nashville Jewish Resource Center and Director of the CRC of the Nashville Jewish Federation. She was principal of the Shalom School, a joint Conservative-Reform Religious School in Savannah, GA, and, served as the Director of the Savannah Jewish Federation for 12 years. In Scottsdale, Arizona, Sharon was the lead Judaic Studies teacher for 4th-8th graders at the King David/Jess Schwartz Jewish Community Day School for three years and later served as Associate Director of Hebrew and Instruction at Congregation Beth Elohim (CBE), a supplementary school of 200 students in Park Slope (Brooklyn). Sharon is married to Moises Paz and between them they have 5 children and 12 grandchildren. Marcia Stewart has attended West End Synagogue since childhood. Her grandparents, great-grandparents, great-great grandparents and parents were members also, giving her a long family history with our congregation. Marcia attended the University of Tennessee at Knoxville. She comes to us with a variety of experience, such as owning a clothing store, dispatching soy bean shipments nationwide, managing a textile mill, directing projects for a think tank and working in the field of developmental disabilities. 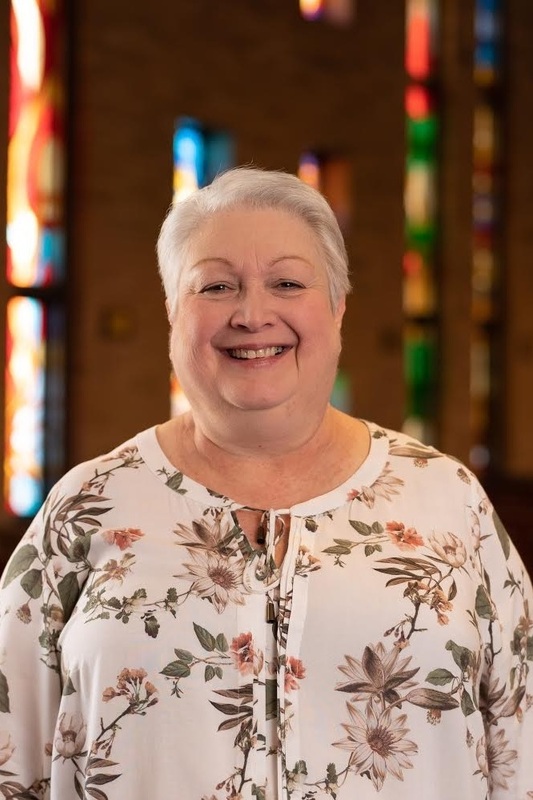 Many members will know her from her job as Business Manager of the Gordon Jewish Community Center for many years, and as Executive Director here at West End in 2005-2006 . She served as Treasurer of the WES Board from 2008-2010. Marcia is married to Lee, who serves on our High Holiday sub-committee, and mother to Caleb, a Nathan Davis award winner who is currently a Program Director with the Montana Conservation Corps in Bozeman, Montana.